As many of us already know, cycling is a great form of exercise; an efficient form of travel; and a useful way to wake up and gear up for the day ahead. 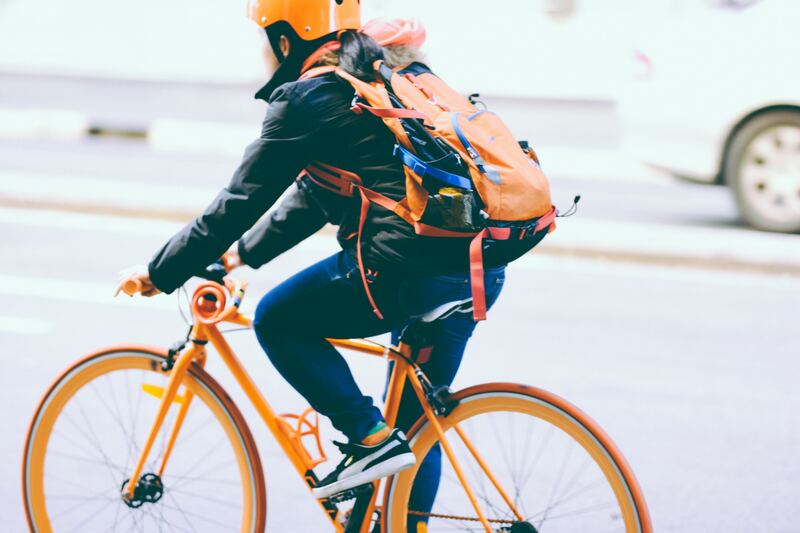 If you received a new bike for Christmas or have set a resolution to cycle to school this year, beginning to cycle for the first time can be a nervous yet exciting experience. Therefore, we’ve asked our Cycling Development Officer Ally to share his top five tips to get you started on the journey to school. Thanks Ally! If you are new to cycling to school then you may want to think about, and plan, your journey. A useful way of getting familiar with your route and confident is to cycle with someone more experienced. Alternatively, you may want to cycle on a quieter day e.g. Saturday or Sunday. As an experienced cyclist you may want to shake out of the humdrum of cycling the same route everyday and explore new routes to school, this is also a great way to develop your cycling experience. Cycle your way – be it cycling in your school uniform to cycling head-to-toe in lycra, cycling a racer to cycling a BMX, it is really important that you cycle your way and enjoy how you do it. To quote JFK: “Nothing compares to the simple pleasure of a bike ride” and simple it should be! The Green-Schools Travel Theme works with schools across the country to encourage sustainable modes of travel to school. To date the programme has cycle-trained over 40,000 students and provided over 5,500 fully-funded bike parking spaces.